I use it every day! My baby love! This is so great for the cold weather. I don't worry about going out in the cold mornings for my run, because I know the baby isn't cold at all, but rather possibly more comfy than in her crib at home. 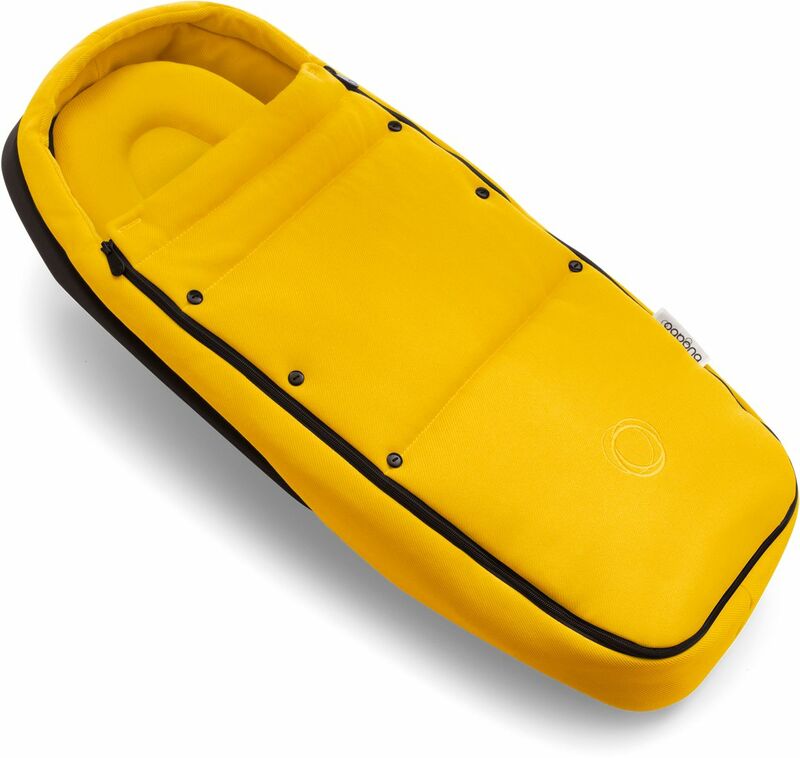 The alternative newborn solution for the Bugaboo Bee5 bassinet. 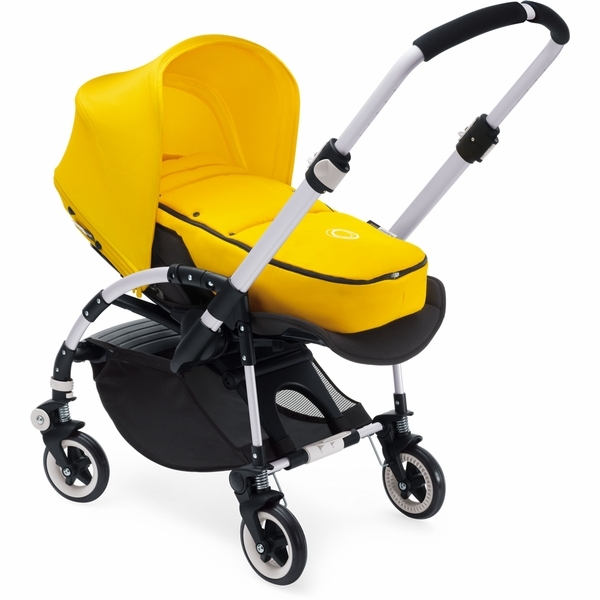 It attaches directly to the Bugaboo Bee seat, to safely transport your baby from birth. 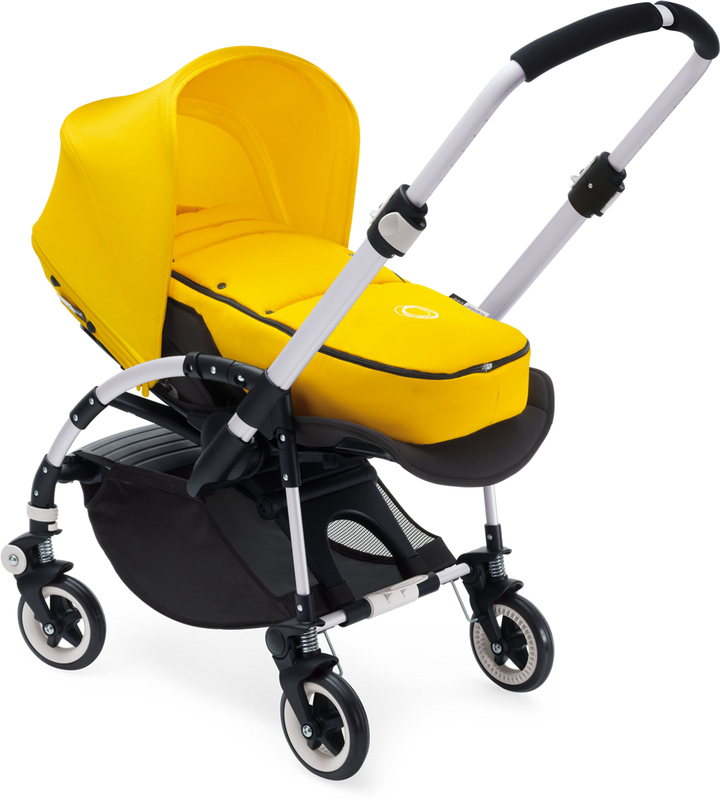 The soft and cool twill fabric provides comfort and protection in warmer weather conditions for newborns and babies up to six months. 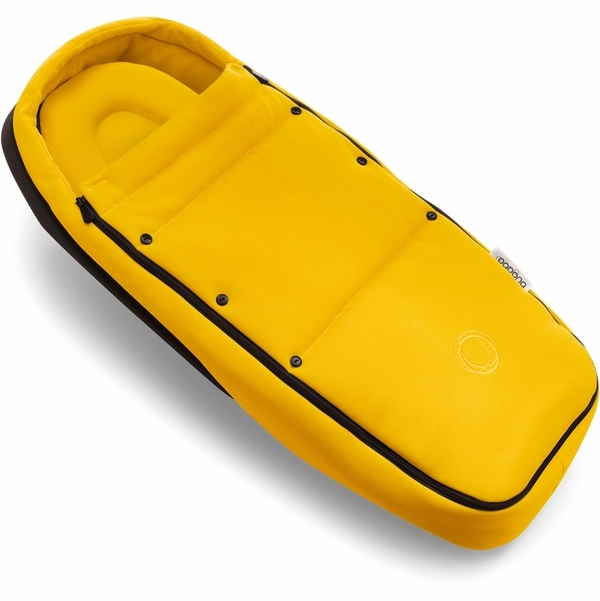 Cool, soft twill fabric on the inside and outside for warmer regions. Twill fabric treated with bamboo charcoal to regulate the temperature and wick away moisture.